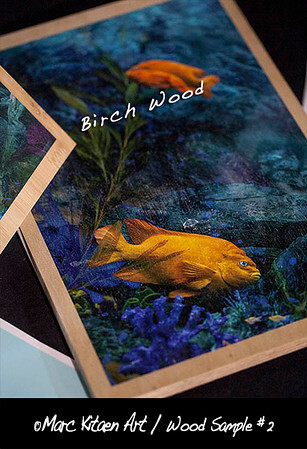 Bay Photo Lab has a long history of innovative photographic printing and photo finishing services. 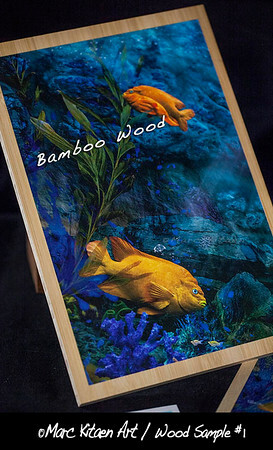 Located in the coastal redwoods outside of Santa Cruz, California, we have been providing Professional Photographers with the highest quality printing and customer service for over 40 years. 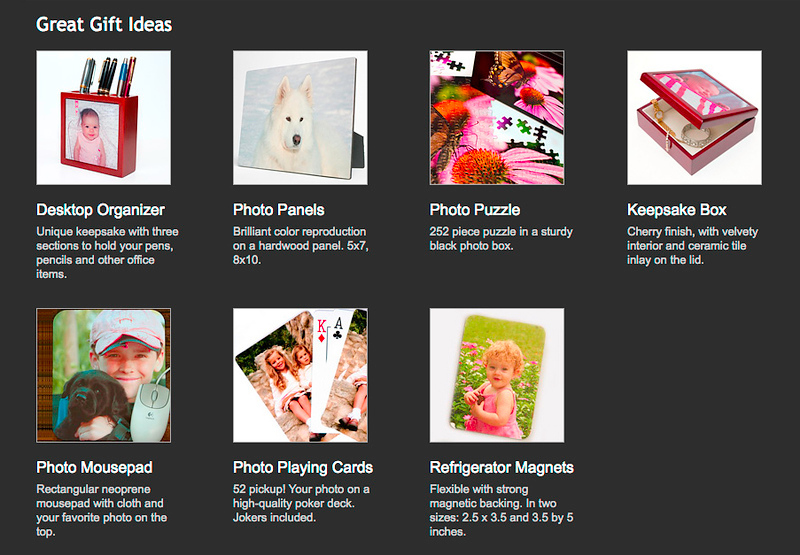 We are committed to providing personal attention and a wide range of products. 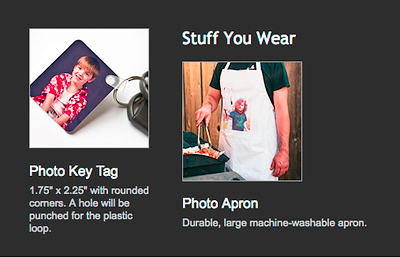 We pride ourselves on our quality printing and fast delivery. 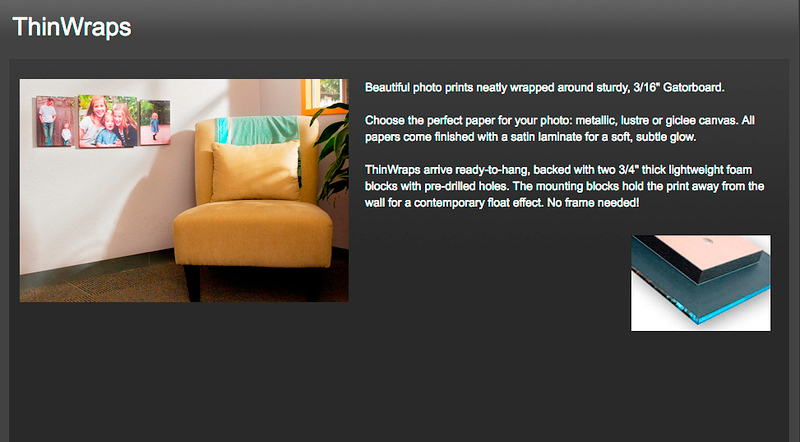 Bay Photo was founded in 1976 with the purpose of providing photographers with the finest possible services. Bay Photo was the first lab to implement the ROES online ordering system—now a standard for pro labs. 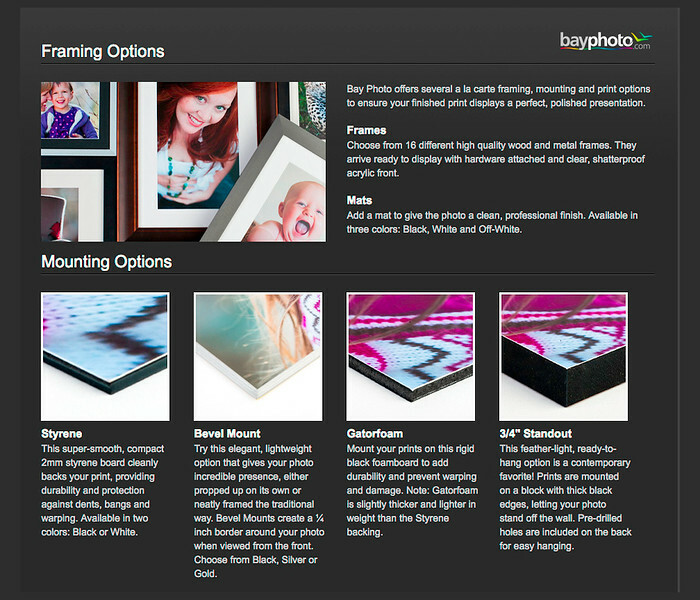 Bay ROES continues to offer one of the most comprehensive selections of quality photo products available anywhere. 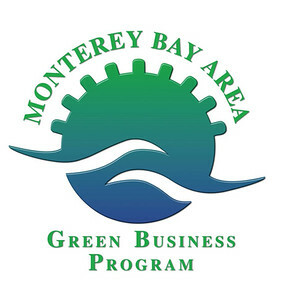 Bay Photo Lab is a Green Certified Business Bay Photo Lab received the Green Business Certification Award "For Exceeding Environmental Regulatory Requirements, Preventing Pollution, and Conserving Natural Resources!" 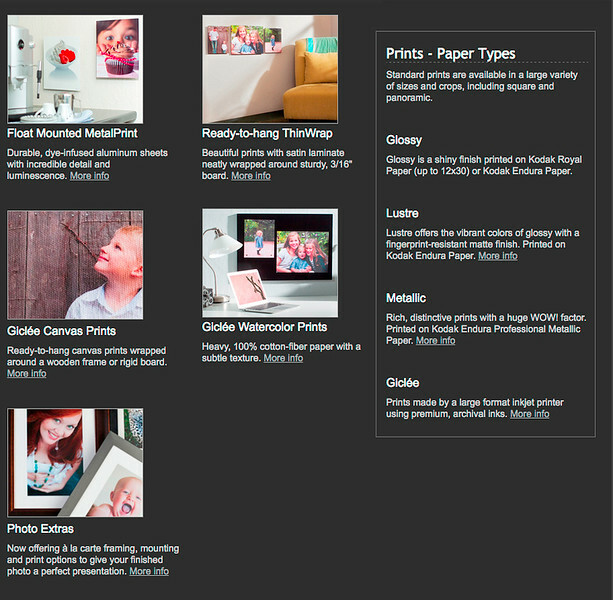 So now when you send your orders to Bay Photo Lab, you'll not only feel good about getting the best prints and photo products available, you'll also be making a great choice for our environment! 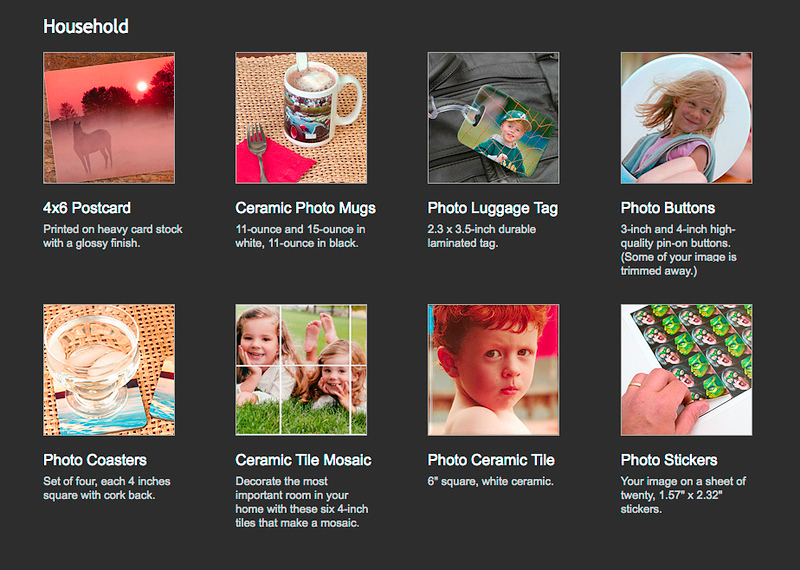 Below are some merchandise samples of "BAY PHOTO LABS" products & printing options offered. 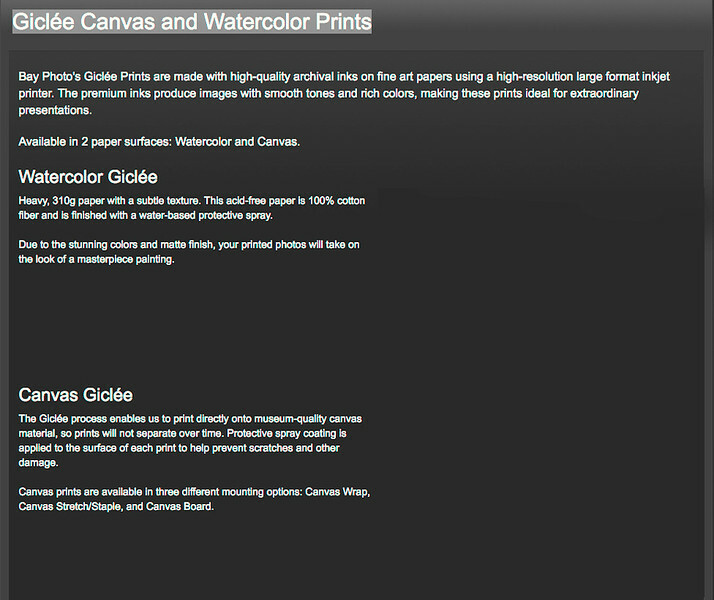 MY PREFERRED AWESOME LOCAL GRAPHIC PRINT COMPANY IS "PIXELS 2 EDITIONS" located here in San Diego, CA. 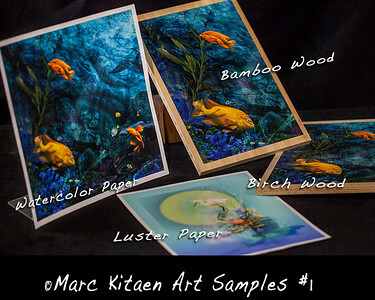 I CAN OFFER YOU CUSTOM SIZED ART PRINTS AND DIFFERENT ART SUBSTRATES. 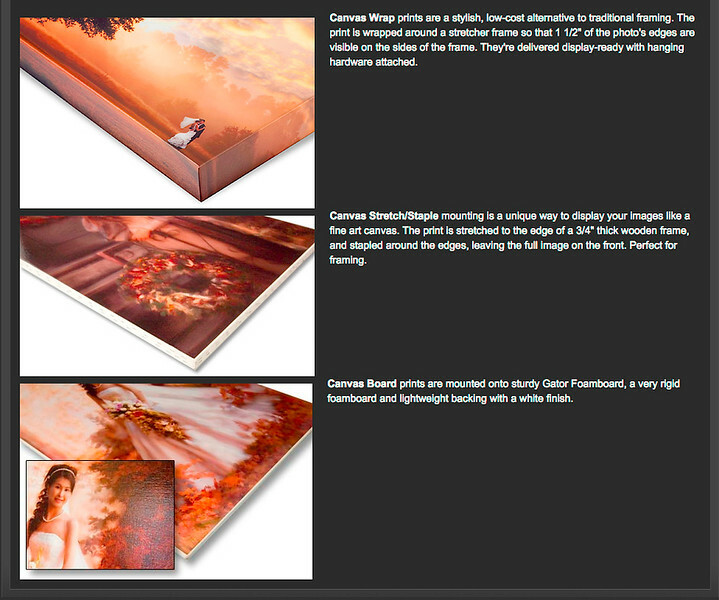 Archival Canvas Gallery Wrap Giclee Prints, Dye Sublimation Metal Prints, Acrylic Prints, Plexiglass Prints, Fine Art Papers: Watercolor, Lustre, Matte, Photo Gloss and Wood Prints: Bamboo wood and Birch Wood . 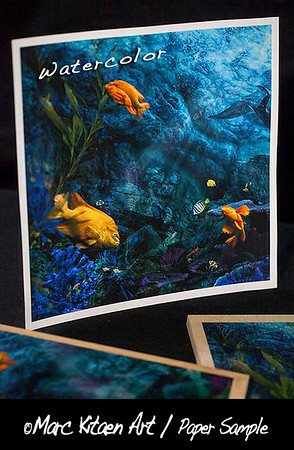 Fine Art Printing Pixel 2 Editions, Inc. is a digital boutique for the Fine Art world. 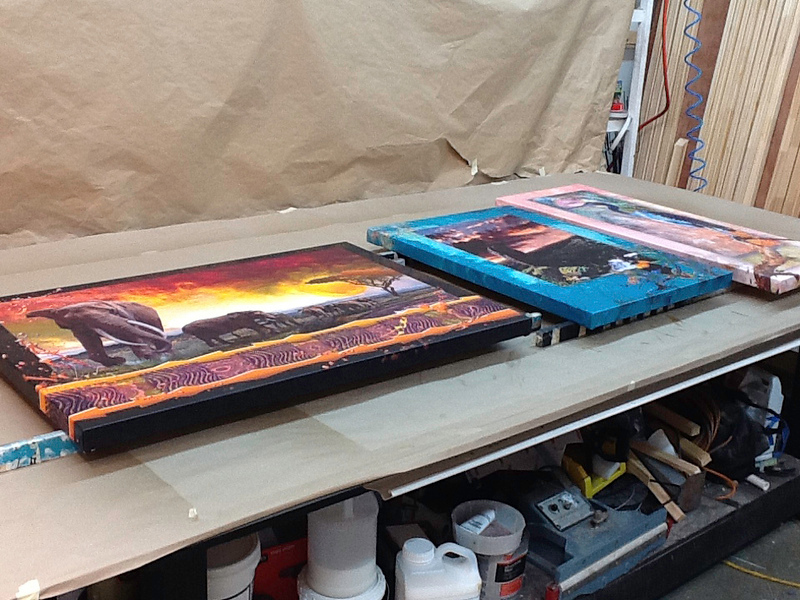 We offer services such as direct UV Flat bed printing, Fine Art Printing (solvent and aqueous), dye sublimation, and canvas stretching. Using the Betterlight camera system as an industry standard in digital capturing, we can truly transform your original to a digital file with precise color and resolution. 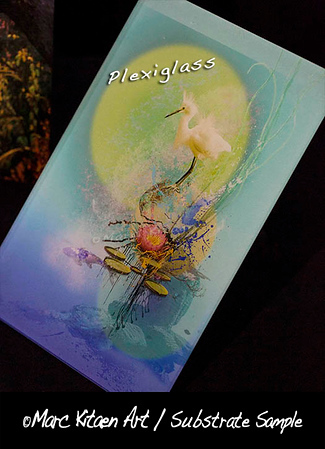 Pixel 2 Editions was established in 2002 to handle all of your Fine Art printing needs and while we have grown each year, we pride ourselves on having a wonderful, loyal, client base based on their referrals and being able to evolve with the every changing digital world of reproduction. 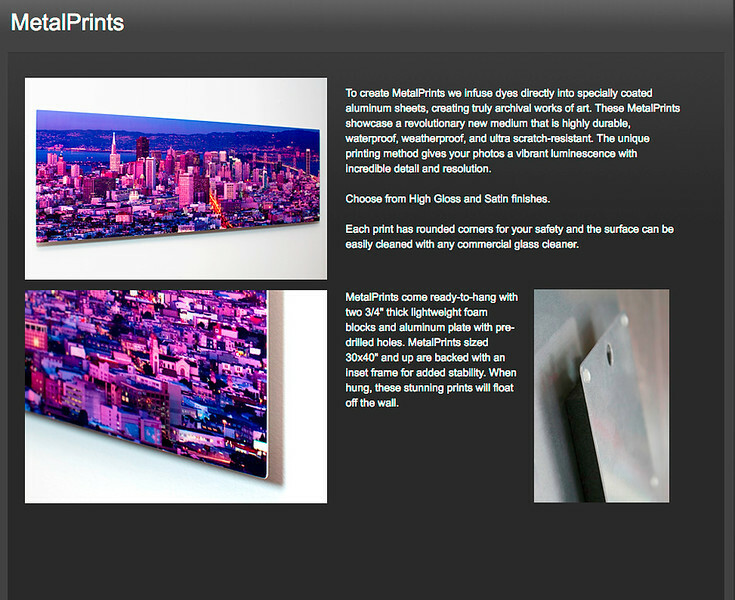 SOME OF MY ART PRINTED on "PIXELS 2 EDITIONS" MATERIAL SAMPLES. 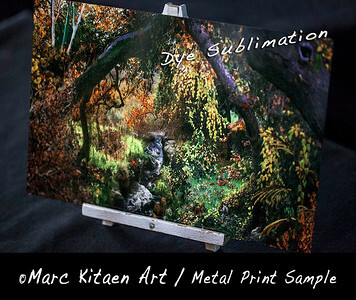 Dye Sublimation Metal Print, Plexiglass, 3 Different Woods and assorted Fine Art Papers.